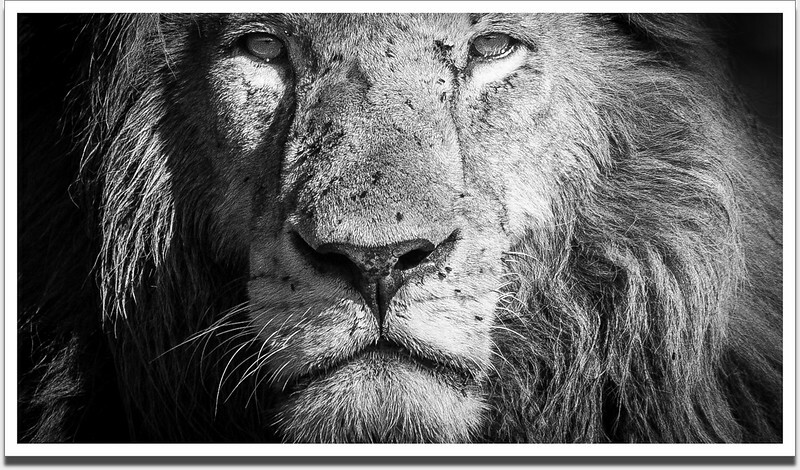 Photography from the evocative Masai Mara in Kenya, a precious vestige of old Africa. Although these expansive savannas are increasingly endangered, huge gatherings of animals still roam the wild Mara plains under stunning skies. The drama is intensified by the big cats, hunters by stealth or speed, that form part of the violent natural order. 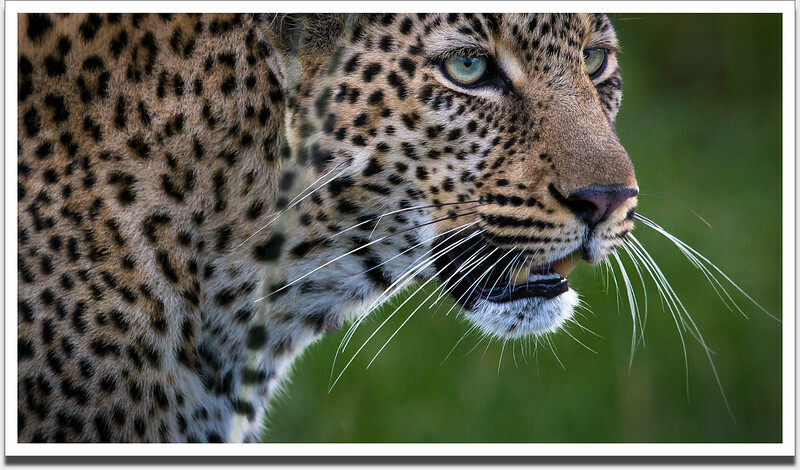 Many thanks to the inspirational wildlife photographers and safari leaders Paul Goldstein, David Lloyd, Gerry van der Walt and Morkel Erasmus, and to the extraordinary Maasai guides at Kicheche Mara Camp, Entim Mara Camp and the Wild Eye Mara Camp.